Category: Can’t You Dig The Sound? Just found this awesome interview with Patti Smith at http://www.oceanstar.com. They didn’t have any “share” buttons, so I just copied & pasted part of it here, with a link to the original site. 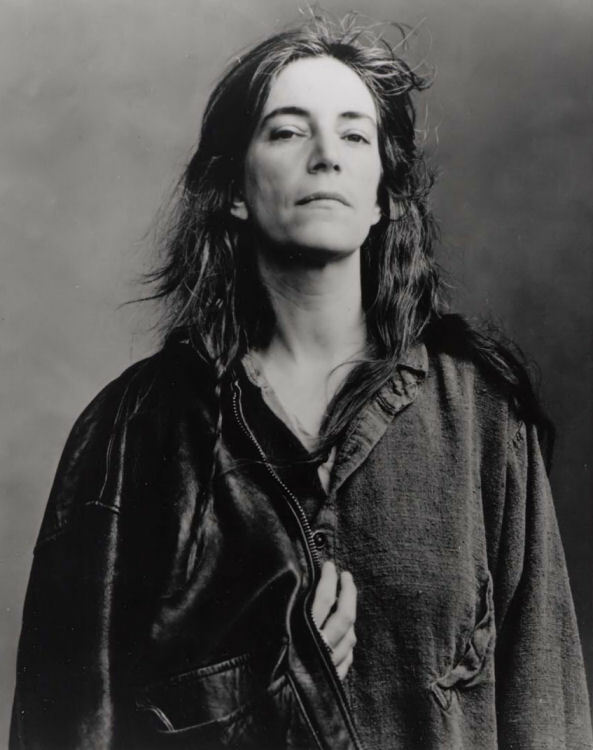 If you’re a Patti Smith fan, you’ll love this interview. DOES IT TAKE A LOT OF TIME AND THOUGHT TO WRITE LYRICS OR DO THEY COME INTO YOUR HEAD AT RANDOM? …lyrics rush very fast in the studio or on stage only after months of struggling w/ a certain idea. there are exceptions. free money came very fast, like a miracle, from the eyes of a dog. 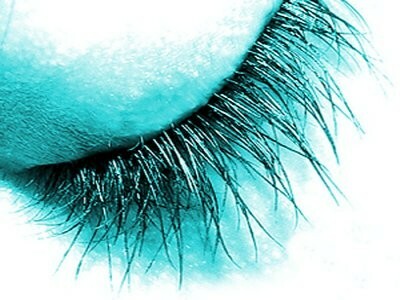 DID OR DO YOU EVER EXPERIENCE A HEAVY CASE OF ABYSMAL BLUES? …yes. but suspecting this abyss is bottomless I have trained myself to suspend or climb out less be lost forever. WHAT DO YOU EAT? HOW DO YOU STAY SO SKINNY? …I eat what my body craves. mostly fish, couscous, and mint, w/ a weakness for donuts. skinny? constant movement both physically and mentally. HOW DID YOU MEET ANDI OSTROWE? …she sent me a letter which impressed me so I called her. …yes, and I struggle to stay so. IF YOU HAD TO DEFINE YOURSELF IN ONE SENTENCE TO SOMEONE WHO HAS NEVER SEEN OR HEARD OF YOU, WHAT WOULD YOU SAY? …it’s all in her smile. WHAT DOES YOUR MOTHER THINK OF YOUR ERRATIC BEHAVIOR? The rest of the Patti Smith interview can be found here. Click the link below to check out the latest release from Atomic Honey…actually… it’s not really the latest release…I had the privilege of having been sent an advance preview of another song, which is very beautiful…but I’m not permitted to share – guess you’ll just have to wait for the album to be released sometime late this Fall! 🙂 My Sacred Eternal by Atomic Honey. I like this stuff so much, I would buy an album if they released one. And, maybe they have…I’ll have to check it out. If you like this song, check out more from Observer Drift on SoundCloud. IMPORTANT UPDATE: Observer Drift has indeed released an album for MP3 download, check it out on Amazon, it’s called Corridors and has 13 songs on it. I haven’t listened to all of them yet, but what I have heard so far is great. Corridors includes the song Backwards which you can check out above. Enjoy! Wow! Check out this new song by my friends in Atomic Honey. I love this song. Very catchy and somewhat “Lennon-esque”. Give it a listen and then check out more of their music over at Reverbnation! You can also buy their album coming out on March 21, 2012! Here’s the first track released from 65daysofstatic Silent Running Soundtrack. These guys are the best! I can’t wait for the full release of this album.